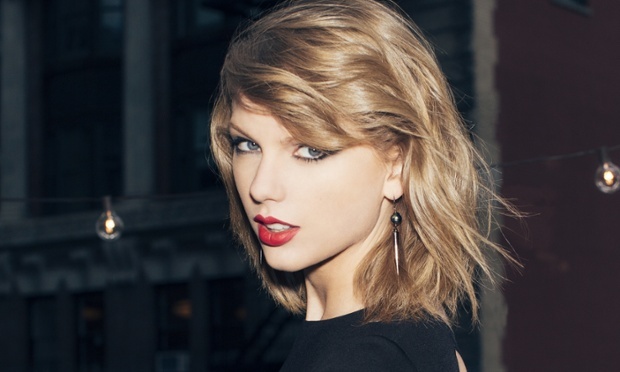 Taylor Swift defends her fans online! Taylor to the rescue… again! You might remember that Taylor Swift spent her Christmas sending loyal fans presents and one of these fans included Lucy Ashton! Lucy uploaded a video of her opening her Taylor Swift package and received a very mean comment! “UR UGLY TO BE COMPLETELY HONEST” said the anonymous person. Click here to watch the Shake it Off music video! Taylor swooped in and commented saying “NO ANONYMOUS, NO” in response to the bully! That showed them who’s boss! Don’t mess with Taylor or her fans! You want more Taylor?! We got it!